PLUS, in the past couple of years, Dole Whip — sometimes called Pineapple Soft Serve — has popped up at Epcot during the Flower and Garden Festival as well as the Food and Wine Festival. And it seems to be a mainstay on the menu at Disney’s Animal Kingdom these days, too. Find it at Tamu Tamu Refreshments. 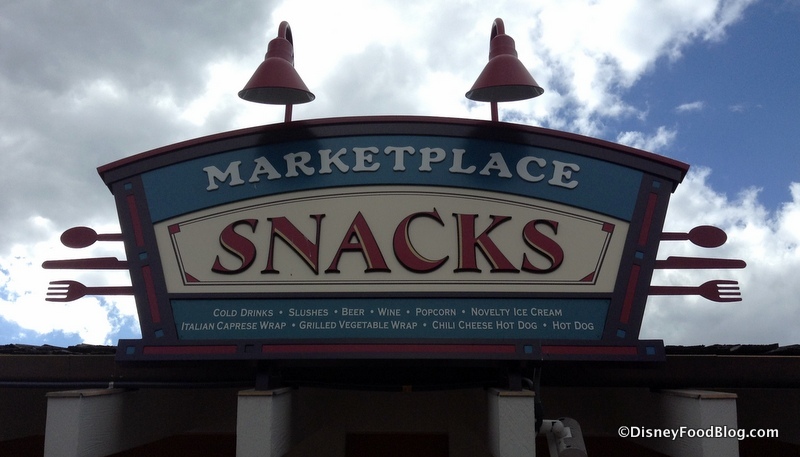 But this just in — now you can also find this pineapple-y goodness at Marketplace Snacks in Disney Springs! So that means you can enjoy this refreshing treat while you shop to your heart’s content. Sounds good to me! My only concern is that by increasing its availability, it’s going to lose some of its allure as a unique treat. 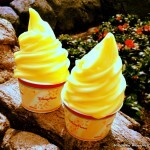 II liked Dole Whip much better when it was not Dairy-Free. I was surprised that the change went by pretty much unnoticed. Last time at Magic Kingdom I had Citrus Swirl instead. Do they have floats at this location? I know last I checked at AK they just had the soft serve. akbarratt — Looks like it’s just a serving of the soft serve for now. 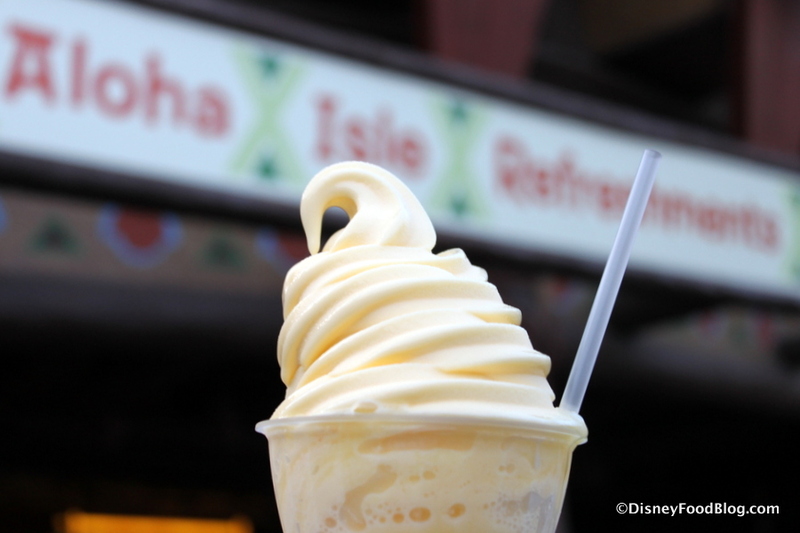 I wish they would bring back the vanilla-pineapple swirl in Adventureland! That mix as a float is OUTSTANDING. I was SO sad to see it go!! We do dole whip every trip to Disney! And we love the Dairy free – our son is on a dairy-free diet, and loves it! 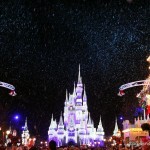 Thank you Disney…. next stop – Dole Whip on the cruise ships! Where’s the Citrus Swirl love????? @ Kelsey: I’m with you on the vanilla-pineapple mix. The pineapple whip with pineapple juice was just a little too much for me in the way of tartness, and adding the vanilla made it perfect. I love the added availability! 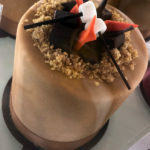 As a vegan it can be difficult to find a special treat without going for the pre-packaged cookies or going all the way to Erin McKenna’s. 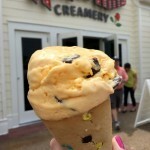 The Dole Whip is so delicious, refreshing, and my family loves it so we can share one big one in the afternoon and I can have the fun of enjoying at treat with them rather than having something totally different. I can’t wait for my next trip to have another one! The vanilla pineapple combo is still available at Adventureland as well as at the other sites. Adventureland just moved to over behind the magic carpet flight ride. I think the vanilla ruins it tho. And no being more common won’t make it less appealing. We get year passes, just so we can’t get them anytime we want. (Of course now Disney Springs makes them available to anyone). So excited. Now I can try one. I’ll be there tomorrow. Not sure why they would not call it Dole Whip. It is what the mix is called. It’s a name owned by Dole who produces the mix. I have a bag of it myself and make up a batch whenever. 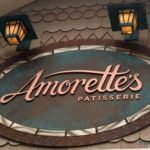 As recently added in Disney land, it comes in various flavors. I want more places to get the Citrus Swirl!!!!! !